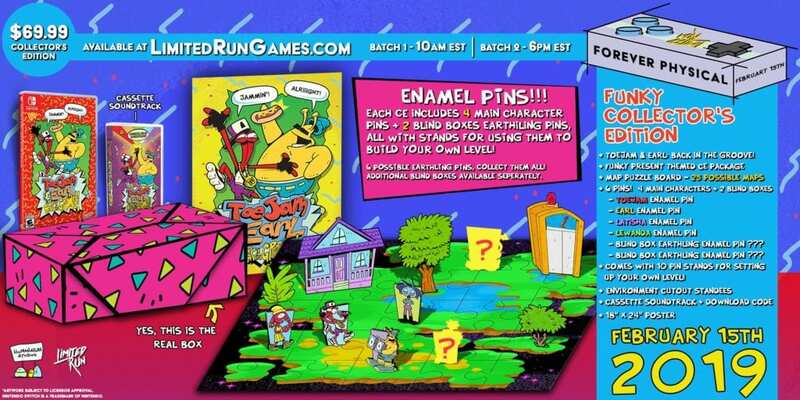 There has never been a better time to avoid spending money on candy and cards for that special someone, because the very next day you’ll need to get this ToeJam & Earl: Back in the Groove Funky Collector’s Edition from Limited Run Games. You can grab this physical release on PS4 or Nintendo Switch. Pre-orders start Friday February 15th! 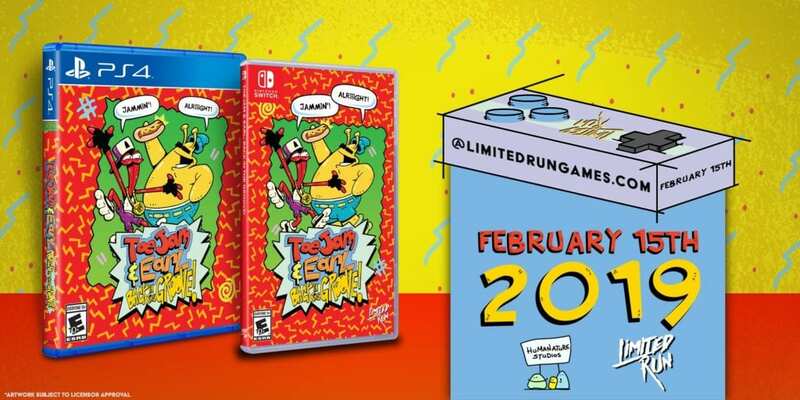 So slide on over to LimitedRunGames.com on February 15th at 10AM EST and again at 6PM EST. But don’t worry if you don’t wanna break the bank, because you can still pre-order the standard editions on PS4 and Switch at the same time! Jammin’! Been playing Sega forever with a few of his favorites including Sonic 3, Saturn Bomberman, and Zero Tolerance. Scotty has written about Sega and hosted Sega-themed podcasts the better part of the last decade and can sometimes be seen on stage behind a drum kit.